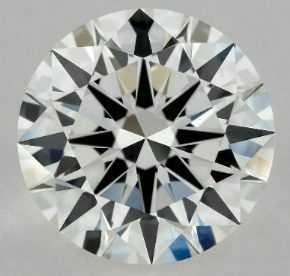 Are IF Diamonds the Ultimate Choice for Clarity Grade? Being internally flawless (IF) or basically pure allures the perfectionist because it appeals to the idea of immaculate beauty. For investors and collectors, IF Diamonds’ affinity with perfection satisfies their hunt for the supreme. 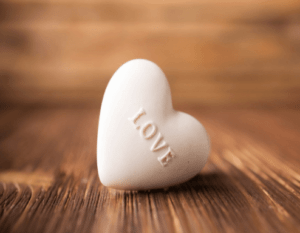 While for others, its unblemished composition simply expresses unconditional love. What a dreamy notion to live by! But with its celebrated flawlessness, are IF Diamonds the best choice for everyone? Should you pick this clarity grade if you want to meet your budget? Or do they only charm a certain demographic? 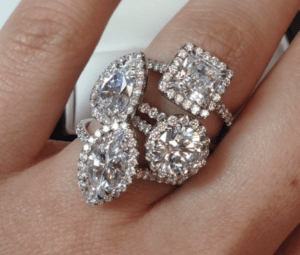 In this post, I’m going to show you what the fascination over IF Diamonds is all about. And down the line, you’re going to learn if this is the right clarity grade for you to get the biggest bang for your buck. Because if there’s anything thing I'd always impart, it’s how to get maximum value for your money! Another thing that adds up to the allure of a diamond is that it’s thought to be faultless. But not all diamonds are flawless. They’re also imperfect like us. As a matter of fact, nearly all diamonds are meant to have inclusions or blemishes since they’re formed under intense heat deep within the earth. These clarity grades are given to diamonds through the level of imperfections they possess. GIA grades almost all diamonds for clarity. Their 11 point diamond clarity scale considers the number, color, size, position, and reflectivity of every imperfection seen under the10x loupe. Then, what makes a diamond IF? If you’ll go back to the clarity grading above, you’ll see that there’s a higher grade than IF which is FL (Flawless). This grade is deemed as the rarest and together with IF, they make up less than 1% of the world’s gem quality diamonds! They both show no visible inclusions when examined under 10x magnification by a gemologist. As one would expect, FL and IF Diamonds come with a huge premium that also increases with carat size. They have a lot in common, and they’re basically the same, except for one factor, of course. What’s the Difference between FL and IF Diamonds? 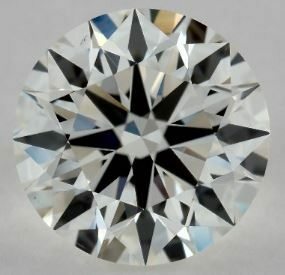 Unlike the lower clarity grades that are rated by the amount of flaws, FL and IF Diamonds are differentiated by the gem’s polish because both grades are actually free of any inclusions under 10x magnification. Meaning, they have perfect clarity grades. However, IF diamonds may contain minor blemishes on the facet or surface known as polish marks. And this is what makes a diamond internally flawless rather than flawless. 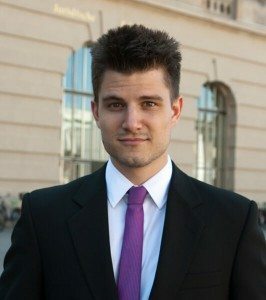 Does Polish Affect the Brilliance of an IF Diamond? 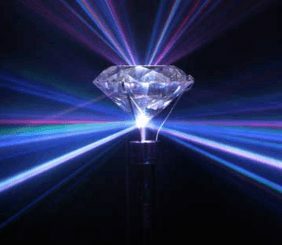 Like inclusions, diamonds with blemishes show less brilliance because the imperfections hinder the trail of light coming through. These microscopic marks or polish lines can mirror the light passing in and out of the gem in an unflattering way. So, if your diamond is graded as fair to poor polished, you can expect less brilliance. Some cutters don't get rid of flaws even though blemishes can be removed by repolishing. That's because it will also take away additional carat weight that will reduce the value of the diamond. And they would rather produce a bigger or more popular carat weight than a flawless gem. So, What’s to Love about IF Diamonds? With their desire for perfection, this clarity grade as well as the FL grade are hailed as the supreme choice. Such enthusiasts may be mere perfectionists or they simply want the best of the best being the idealists that they are. IF Diamonds are also revered in traditions that see diamonds as representations of love. So, the clearer the gem is, the purer the love that comes with the proposal. As the clarity grades go higher, diamonds become rarer. And as you know, rarity is synonymous to value. That's why FL and IF gems are priced with a premium. Flawless gems are extremely hard to find that’s why even top diamond shops like James Allen don’t sell them. Not everyone can be engrossed with the purity of IF diamonds, so if you’re none of the above, then this will surely appeal to you! Which Clarity Grade Will Save You Money? 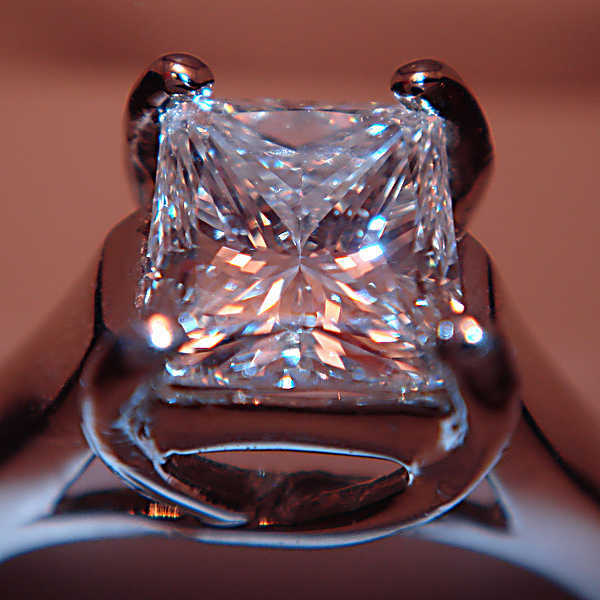 We tend to look for the highest grade to guarantee quality, but a diamond doesn’t have to be IF to be exquisite. 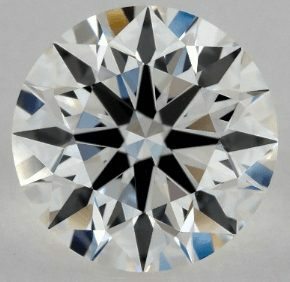 There’s actually a trick in finding stunning diamonds with lower clarity grade that will save you money. And that is to look for Eye Clean Diamonds in lower clarity gems. These are gems that don’t have flaws visible to bare eyes. Given all my years in the diamond industry, I can assure you that any diamond graded by GIA or AGS with a clarity of VS1 or higher will definitely be eye clean! So, if the basis is getting an eye clean diamond, you don’t really have to go higher than VS2 because you’ll be overpaying by doing so. Since the VS2 gem is eye clean and is much cheaper, it's deemed as the better choice! That said, if you want to get the best deal for your money, settle for the sweet spot which is the VS2 clarity. You will need a little digging, but this zone right here is where you’ll get the biggest bang for your buck. Also, take note that any diamond with an I1, I2 or I3 clarity grades will not be eye clean and diamonds with a SI1 and SI2 grades can be eye-clean as well depending on the kind of inclusions. Clarity becomes more vital for bigger diamonds because it’s easier to spot imperfections. Although there are eye clean SI1 and SI2 diamonds, it’s best to opt for VS2 or higher when it comes to 2 carats or more. 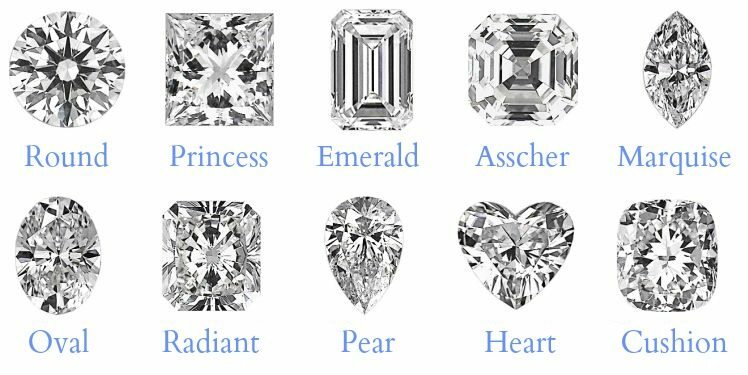 Emerald and asscher cuts tend to expose more flaws than round, oval, princess, pear, cushion, and marquise. So, if you’re opting for step-cuts, go for a higher grade preferably VS2 as well. It may take time for you to get familiar with clarity grades, so you don’t just have to agree on everything presented to you and actually see for yourself. Maybe not in person, but even better – on a 40x magnification imagery and a 360° high definition diamond video! It’s important to not buy diamonds blindly. That’s why James Allen is currently the # 1 choice for assuring clarity quality because of their diamond display technology. With their cutting-edge tool, you’ll be able to see how the IF diamonds and lower clarity gems differ. 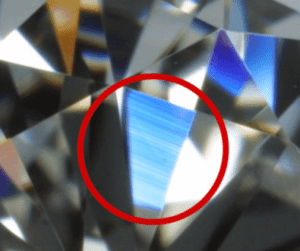 And given hundreds of thousands of diamonds in their inventory matched with an advanced filter tool, and topped with their HD videos, you’ll be examining your chosen diamond like a pro! I would like to remind you that even though IF diamonds are rare, it doesn’t make them the most beautiful. Great cut is what makes a brilliant diamond. And being flawless only contributes to the quality of the gem. Know your 4Cs and dig a little deeper! Because an exquisite diamond is not just about its purity, but a concoction of different traits.